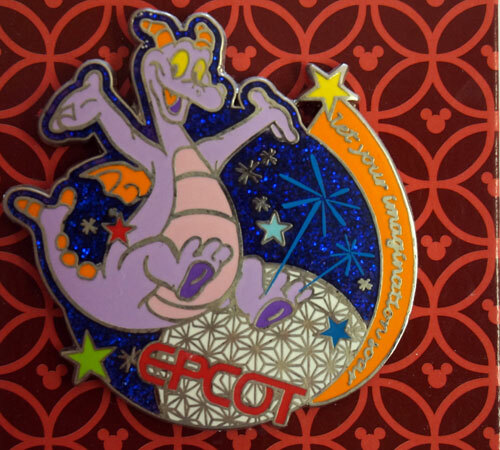 Are you a fan of Figment, the little purple dragon that is the mascot of the Imagination pavilion? 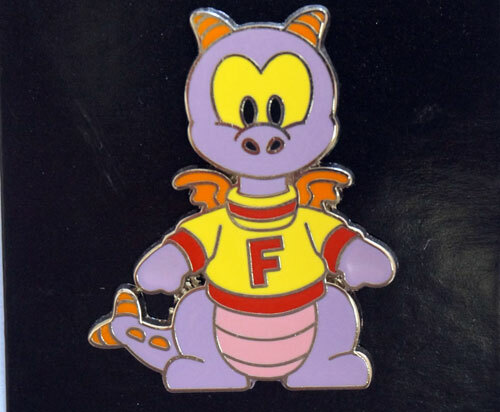 Figment has a long and winding history. 1 – A live walk-around character, Dreamfinder, Figment’s pal, used to wander around the Epcot Imagination pavilion and interact with guests. Dreamfinder held Figment on his arm. 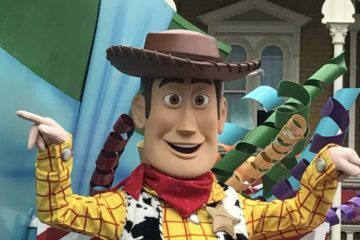 Ron Schneider was the Disney cast member who played this part. 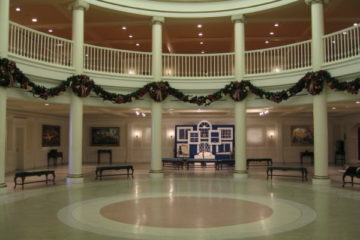 Dreamfinder and Figment were part of Epcot’s opening day ceremonies on October 1, 1982 even though the Imagination pavilion didn’t open until five months later on March 5, 1983. 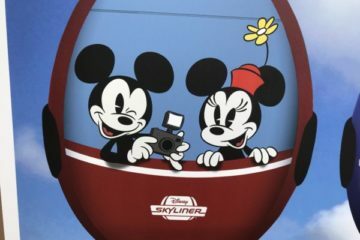 However, the walk-around character disappeared after about 15 years. 2 – In original concept work, Disney planned for Figment to be a green dragon. 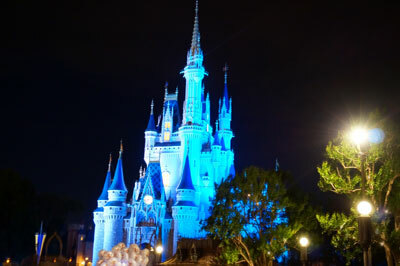 However, when Disney presented a detailed design to Kodak, the pavilion’s sponsor, they said that the green color was too close to the color used by film-rival Fuji Film. 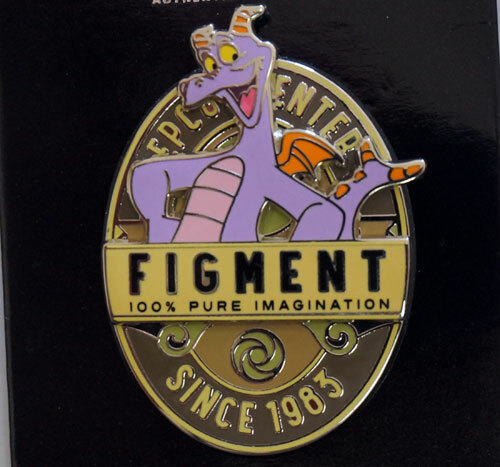 Disney changed Figment’s color from green to purple. 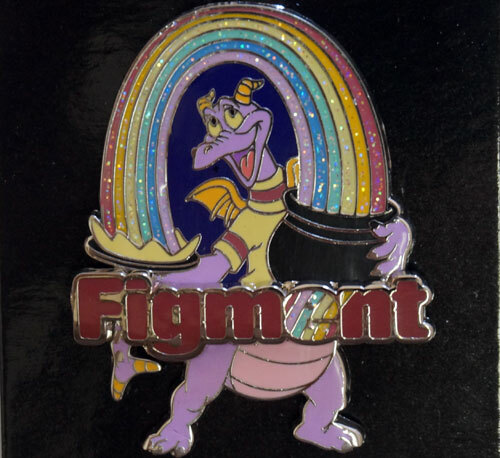 3 – Figment appeared in animated form in a number of education films by a Disney group called “Epcot Educational Media.” This includes a little-known film called “Would You Eat a Blue Potato?” You can check our part of that film and enjoy some time with Figment. 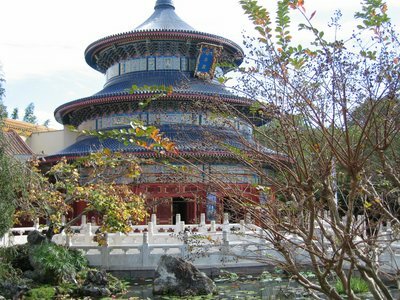 4 – There used to be a Disney topiary of Figment in the courtyard in from of the Imagination pavilion at Epcot. That topiary is now gone. 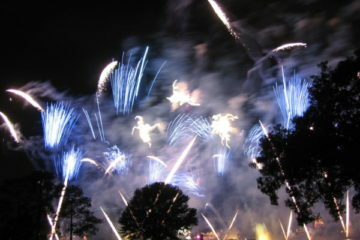 Figment captures a rainbow of ideas. He literally leaps off the page. Aren’t all babies cute in their own way? I like the retro Epcot logo. You can win all five pins. 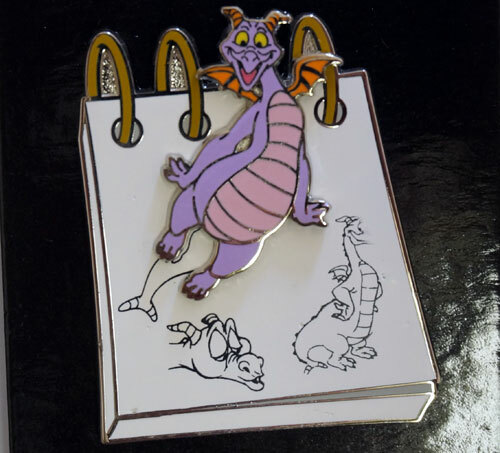 Win all five Figment pins. You can enter this sweepstakes using the form below. To enter, you just have to visit our Facebook page (and hopefully like it if you haven’t done that yet) and enter your e-mail address. After that, you are in! This sweepstakes ends January 30, 2015, so be sure to enter, share your entry with your friends, and encourage them to enter too. It will be a fun way to increase your chances of winning, and give your friends a chance to win too. We will contact the winner and also post his or her first name on our winner’s list, together with winners of past sweepstakes. 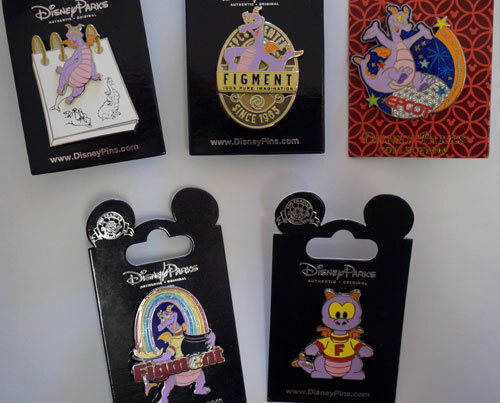 Would you like to win five Figment trading pins?